Emilie has over 20 years’ experience in the high-tech industry leading global operation teams through transformation programs to scale, run and optimize business processes. 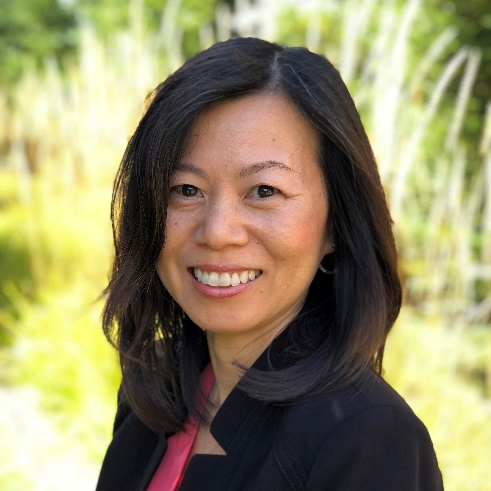 At VMware, she leads the Business Support & Services (BSS) function in the Business Transformation & Automation (BTA) team. Emilie built a shared services team located in 3 geographies to deliver enterprise SaaS application support, process stewardship and transaction support for the company, while striving for best-in-class service. In partnership with Process Excellence & Operational Innovation, she has been able to leverage Robotics Process Automation within the BSS function to improve operational efficiencies and established global support for the digital workforce within the business operations teams. Emilie is passionate about giving back to the community and leverages the 40 hrs from VMware Foundation to serve the local community with her team when traveling to India, Costa Rica and Ireland. Check out the incredible speaker line-up to see who will be joining Emilie.